VfB Stuttgart captain Christian Gentner is refusing to get carried away with the Swabians' improving form ahead of the Matchday 19 clash with Hamburger SV. 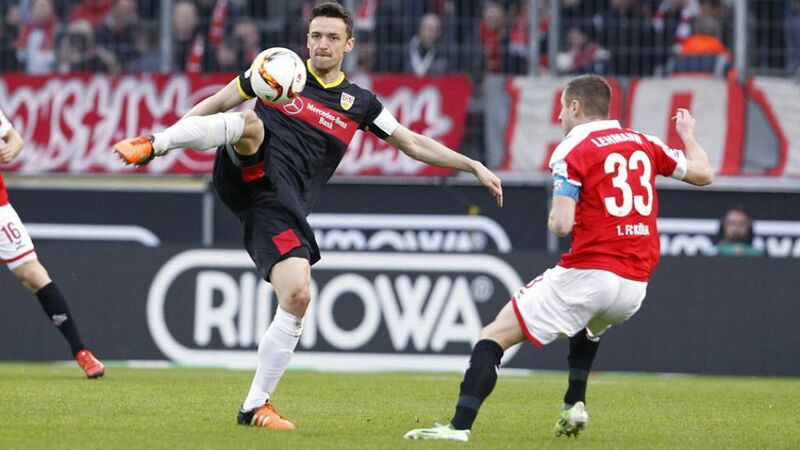 The Baden-Württemberg club extended their unbeaten league run to four matches with a 3-1 success at 1. FC Köln on Saturday, only their second away victory this season. With fellow strugglers Eintracht Frankfurt and SV Werder Bremen both winning on Sunday, however, VfB go into their first home fixture of 2016 teetering play-off position only on goal difference.